We challenge and invite you to be in God’s Word EVERY DAY this week! 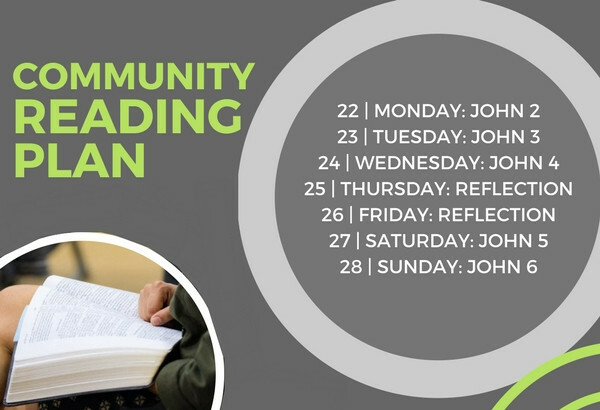 Here is a great place to start, our Community Bible Reading Plan!!! We can’t wait to hear what you learn and how you grow.